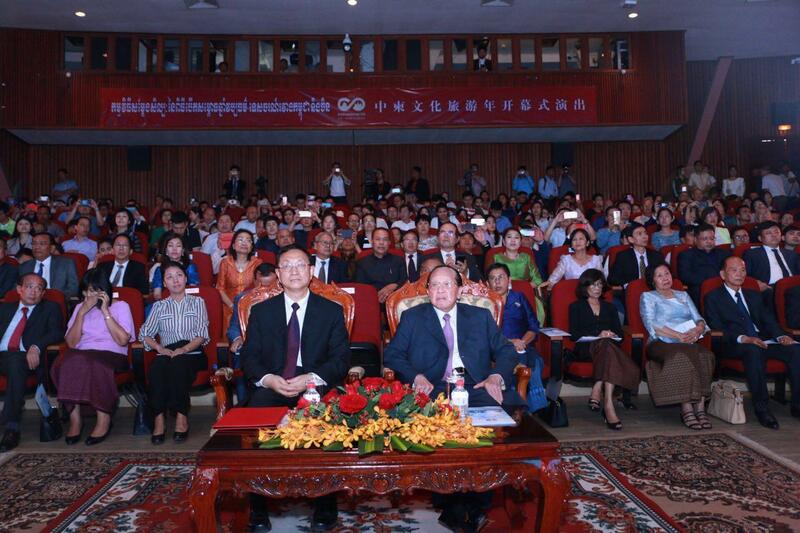 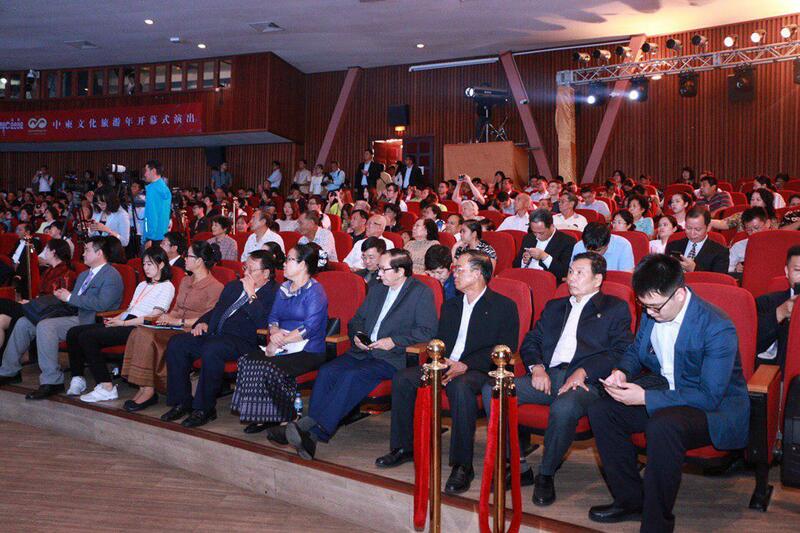 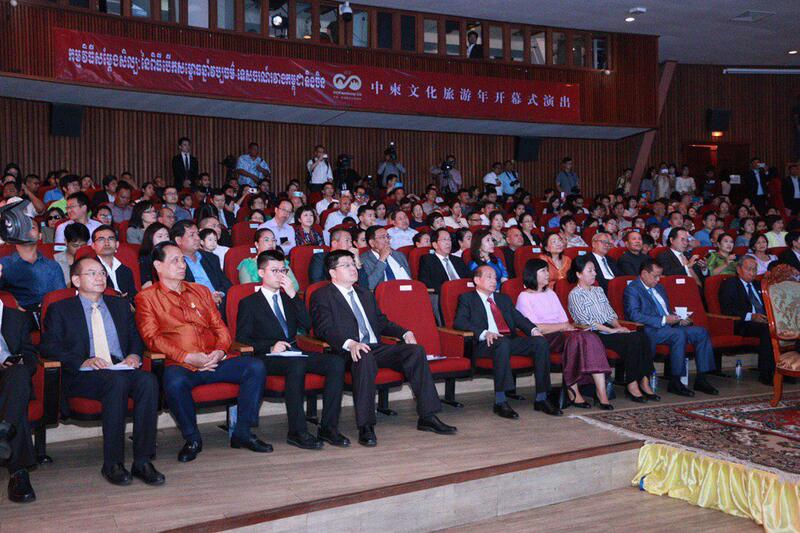 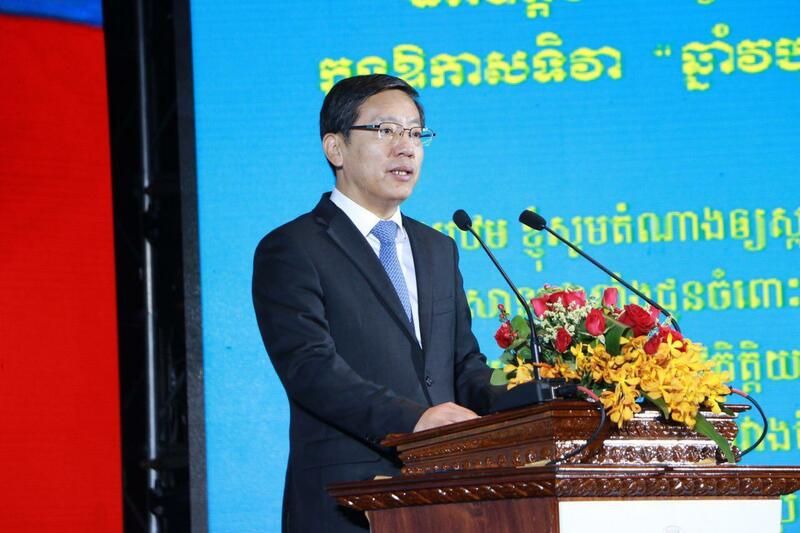 Phnom Penh (FN), Jan. 30 – “First China-Cambodia Culture and Tourism Year” and the visit of Luo Shugang, Minister of Culture and Tourism of the People's Republic of China, will further deepen Cambodia-China ties on behalf of Brothers and expand the cooperation under the framework of belt and road to serve interests for people of both sides, according to the message delivered at the Opening of “First China-Cambodia Culture and Tourism Year” on Wednesday at Chaktomuk Hall, Phnom Penh. 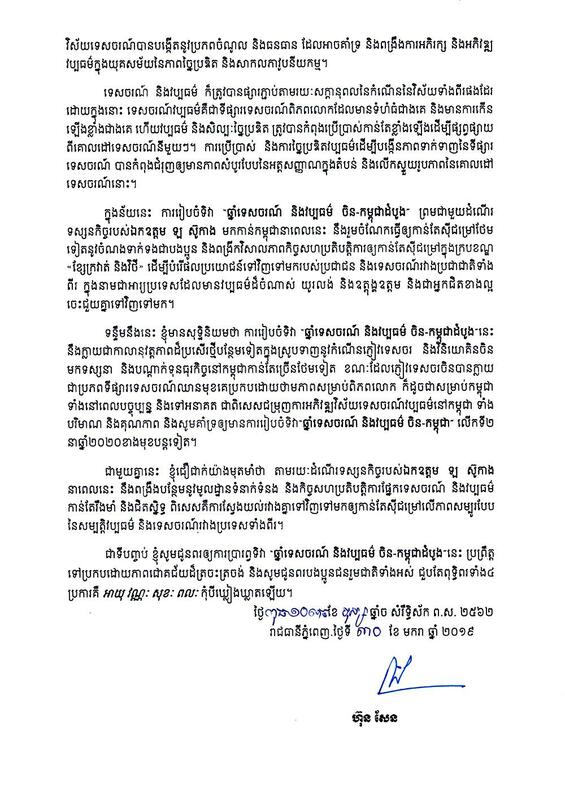 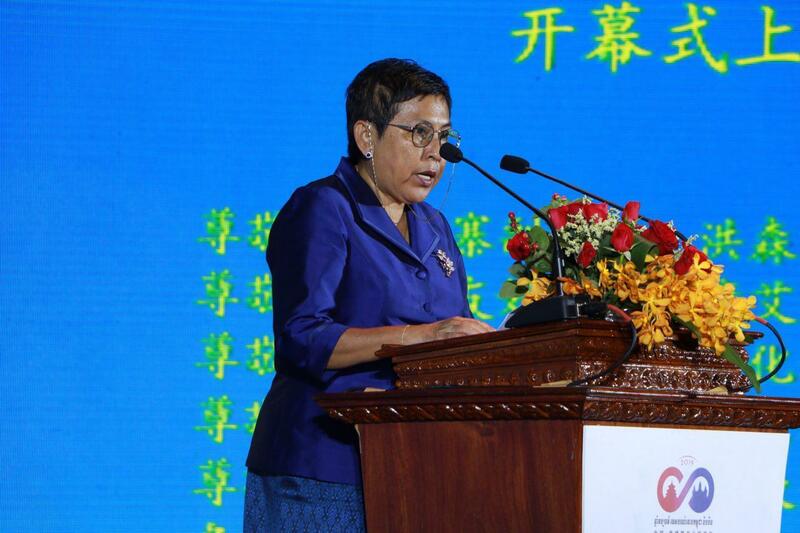 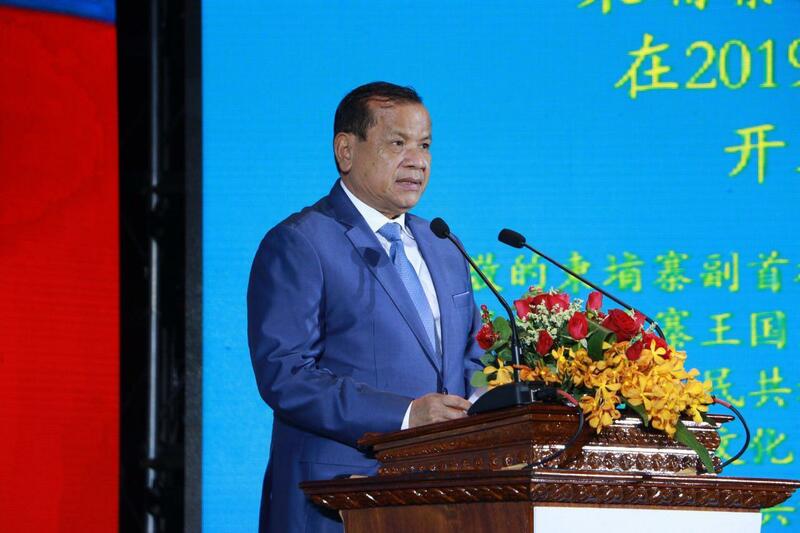 Cambodian Prime Minister Hun Sen also extended the congratulations to the kingdom’s ironclad friend, China, for her great achievements in 2018 under the far-sighted leadership and tireless efforts of President Xi Jinping. 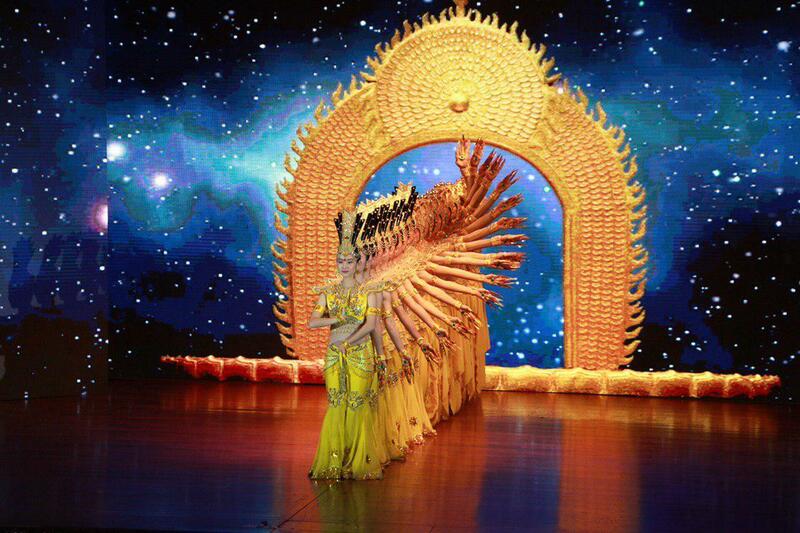 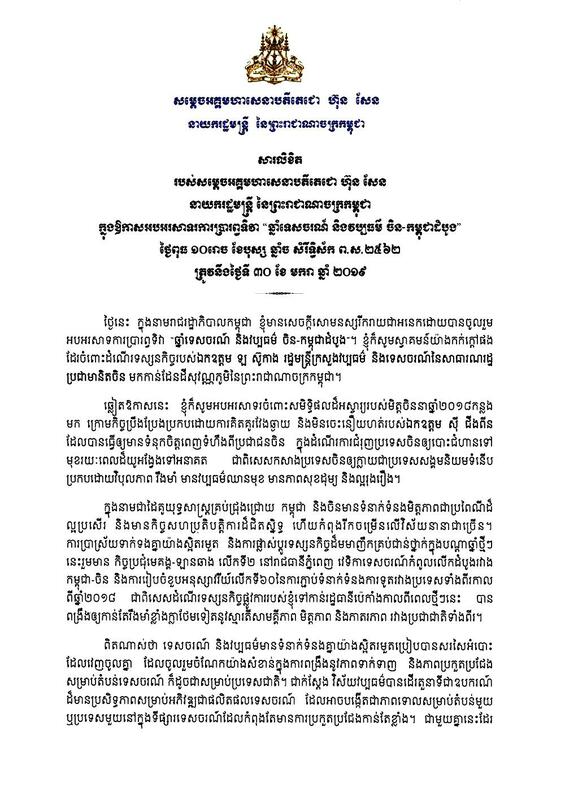 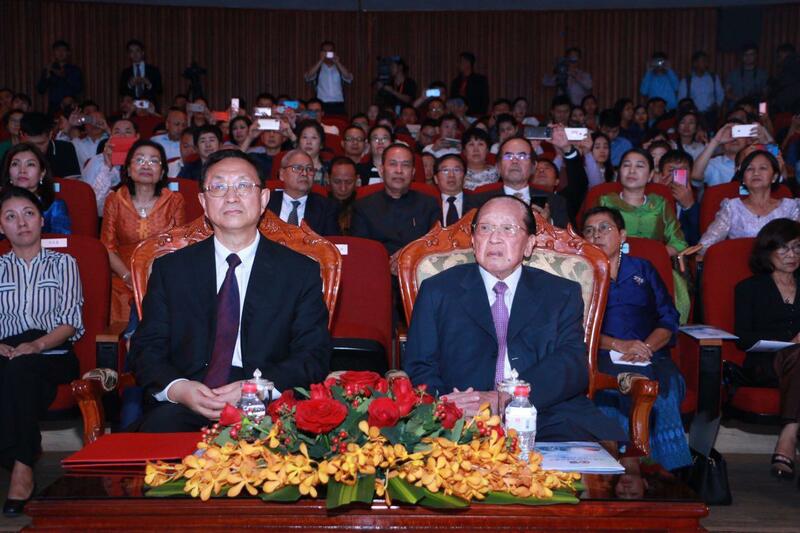 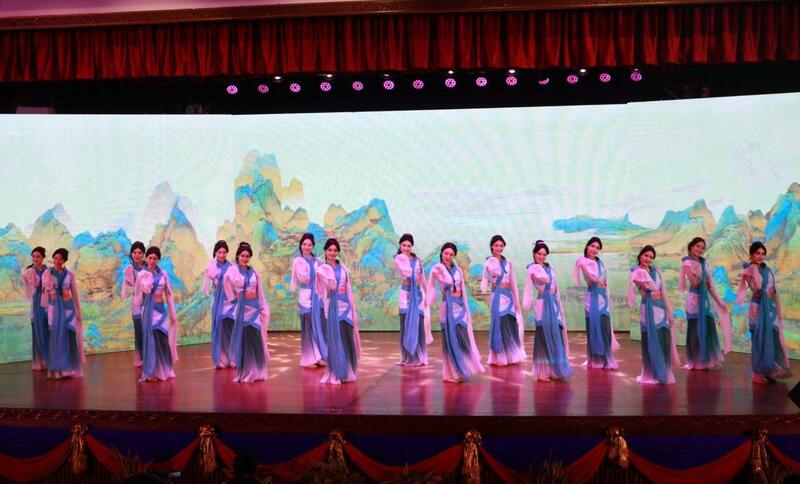 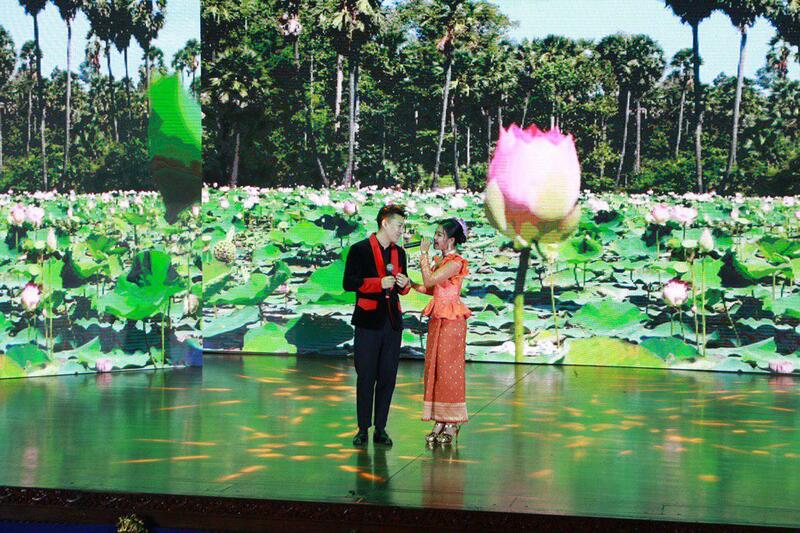 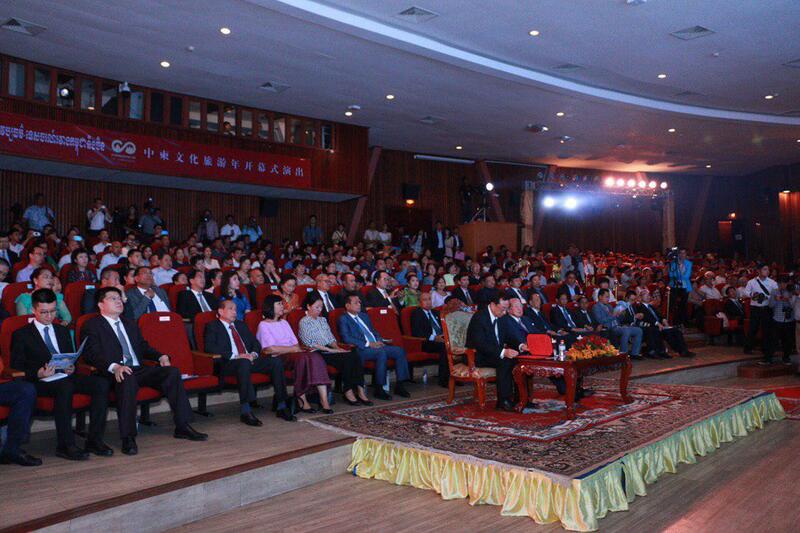 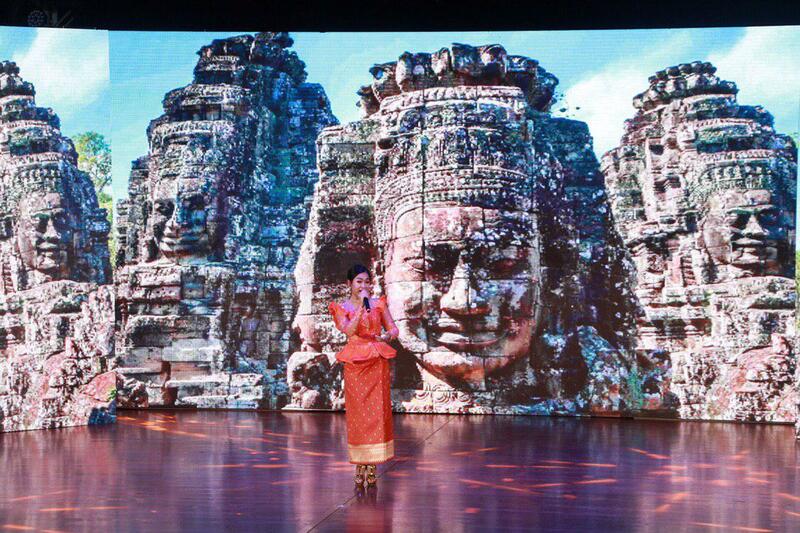 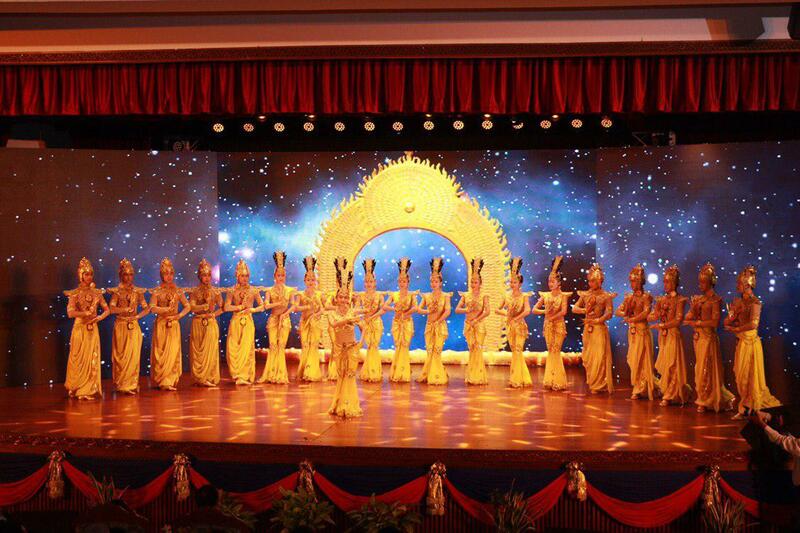 “As a Comprehensive Strategic Partnership, Cambodia and China have embraced good traditional friendship and good cooperation, and are developing in many areas,” stated Prime Minister Hun Sen.
“Strong interaction and all-level exchange of visits, including the 2nd Mekong-Lancang Summit in Phnom Penh, the first China-Cambodia Tourism Forum, and the 60th Anniversary of Diplomatic Relations between the two countries in 2018, in particular my recent official visit to Beijing have strengthened the spirit of solidarity, friendship and brotherhood between the two nations,” he added. 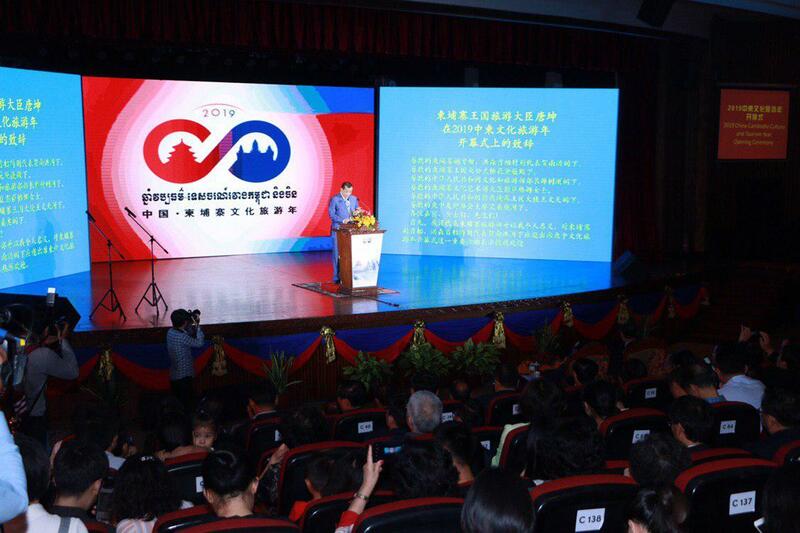 Strongman Hun Sen underlined that tourism creates sources of income that could support and strengthen cultural development in the era of creativity and globalization; and hoped that “First China-Cambodia Culture and Tourism Year” will pave new opportunity for Chinese investors and tourists to come to Cambodia, which contributes to Cambodia’s economic growth.